$79.99 For an even lower price, add to cart. 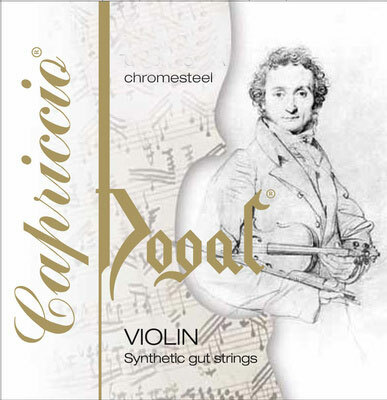 Dogal's CAPRICCIO Soloist Violin Strings are handmade in Venice for the professional player. The Wound strings feature a 'Synthetic Gut' core, and are impervious to damp or other difficult climatic conditions.